The epicenter of Jewish life in Montreal from the turn of the 20th century until the 1950s, today’s Plateau neighborhood once teemed with tens of thousands of Jewish immigrants from Eastern Europe. Learn how they worked, worshiped and supported one another as they built new lives in Montreal. 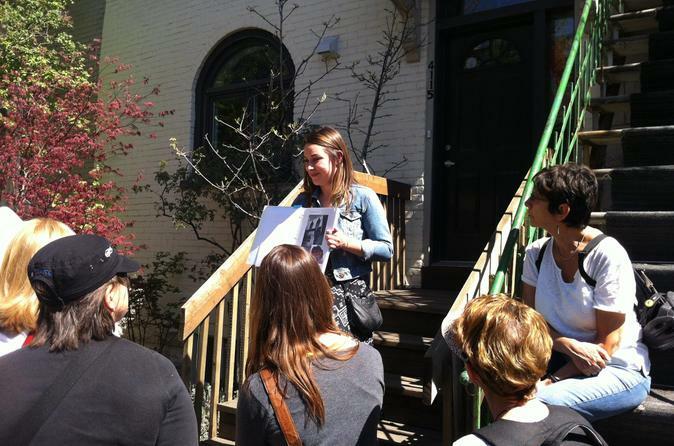 On this historical walking tour, uncovers the synagogues, schools, hospitals and cultural organizations the Jewish community established and that still leave a mark on Montreal society today. Immerse yourself in the Jewish stories held in the streets and buildings of this vibrant neighborhood.